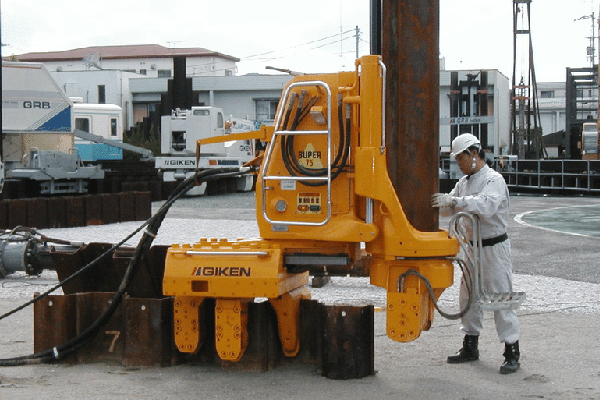 During the past over 30 years,we have exported to over 180 different countries.You can find our projects all over Asia,Europe,North America,Australia,Africa,South America.From 25,000 tons 16mm thickness sheet piles for Panama canal,45m long painted sheet piles for Australia military helicopters cofferdam,and 65,000 tons of sheet pile/pipe piles for Manzanillo port,Mexico,there is no job too big for us.In Countries like USA,UK,Netherlands,Singapore etc we can ship over 10,000 tons/year.In Australia,Nigeria, Iraq,Italy, UAE,Brazil etc we can ship over 5,000 tons each year.Please follow us on our news column,twitter,blog,facebook etc for more updated corporate news. Prefabricated sheet piles are manufactured by automated production in the factory and guarantee uniform quality. 621. 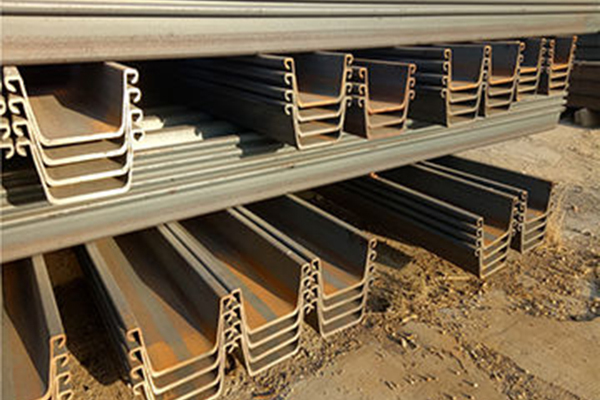 What is meant by steel sheet pile? 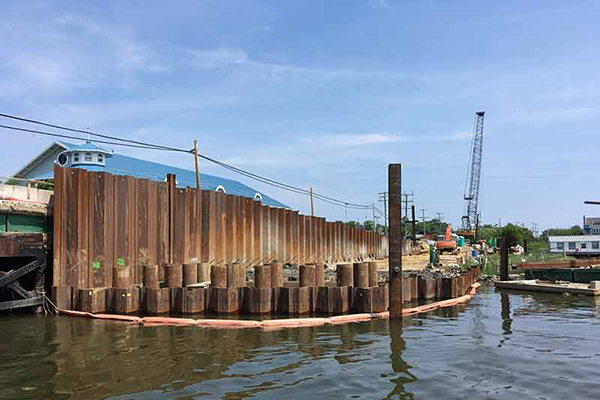 The steel sheet piles are used in many fi elds (port and harbor structures, river revetments, retaining walls and cofferdams) and have acquired high market acceptance due to their excellent product quality and construction effi ciencies that derive from their use. 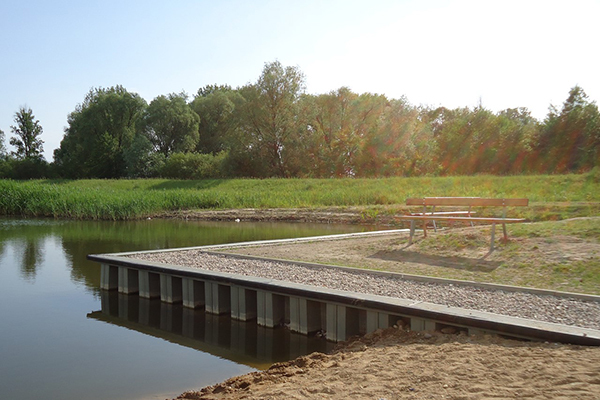 Steel sheet pile easily adapt to variable site conditions to achieve uniform minimum capacity with high reliability, thus eliminating uncertainty due to site variability. There are important significance for sheet pile structure of 3 d modeling to set reasonably the mode of action between two sheet piles. 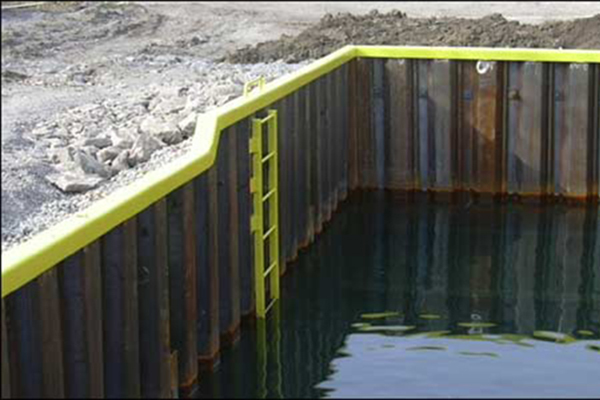 Sheet piles are light types of profiles, easy to handle and fast to install in both soil and water environments. 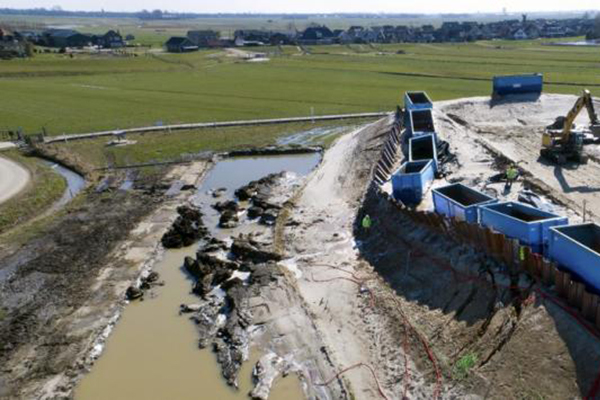 Traditional way to protect vertical fault and simultaneously to cut-off groundwater inflow consists in application of steel sheet piling. Hot-rolled sheet pile has evolved from flat sheets to U-shaped sheets, to the Z-shaped sheets we install today and will remain a viable product for many years to come. 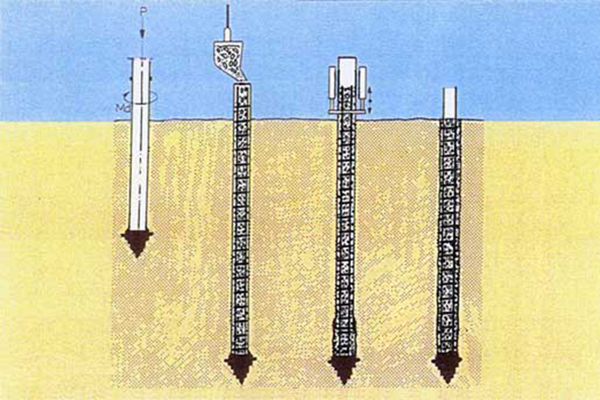 As a consequence of this higher conductivity, the soil mass can potentially be more efficiently activated via a steel sheet pile wall. 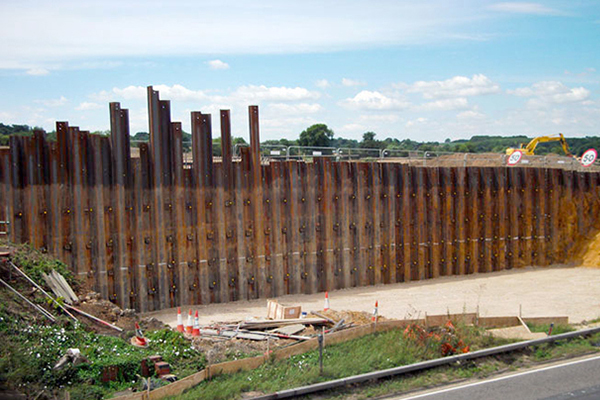 Sheet pile walls provide a great deal of flexibility. 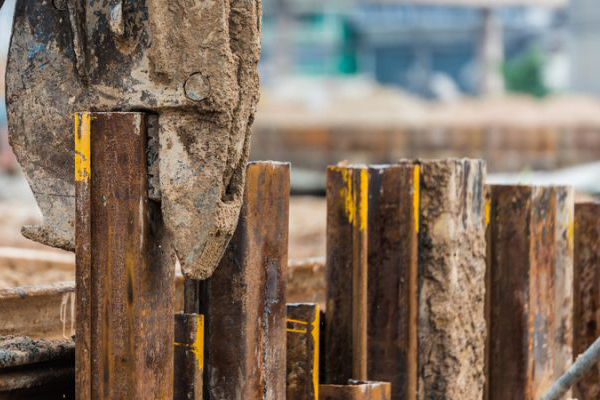 Often left overlooked or unheard of, sheet piling is actually widely used in the world of construction and we may struggle to live without it. 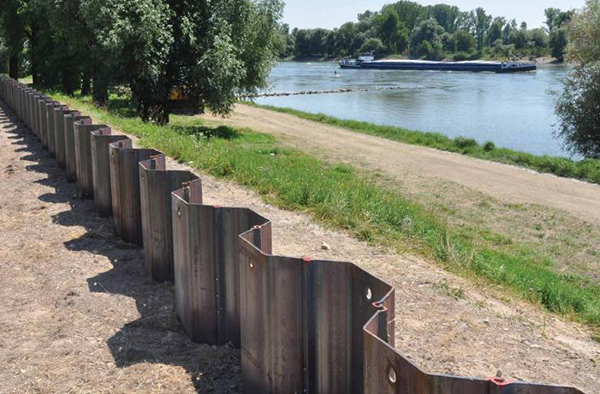 Together, the cross-section of an embankment and the profile chosen for a sheet pile wall will elicit a number of possible solutions. 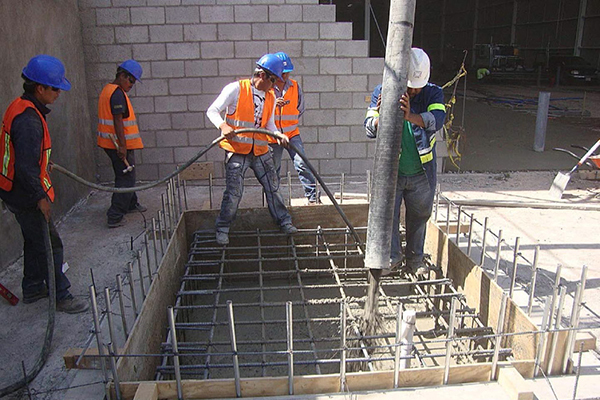 Steel sheet piles are long structural sections with interlocking connections, driven into the ground with impact or vibratory hammers to form an impermeable barrier. 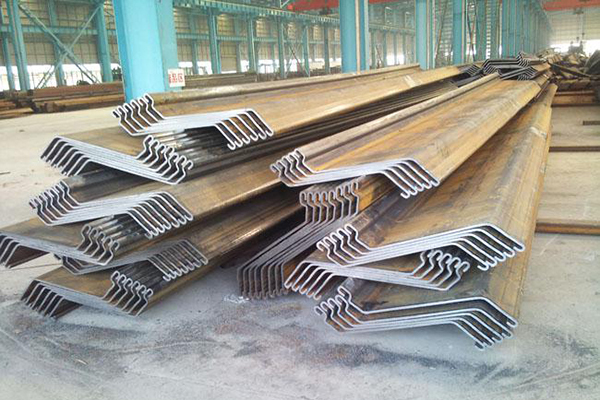 Tubular sheet piles are tubular piles provided with an interlock, which gives them enormous cross-sectional strength and bending rigidity. 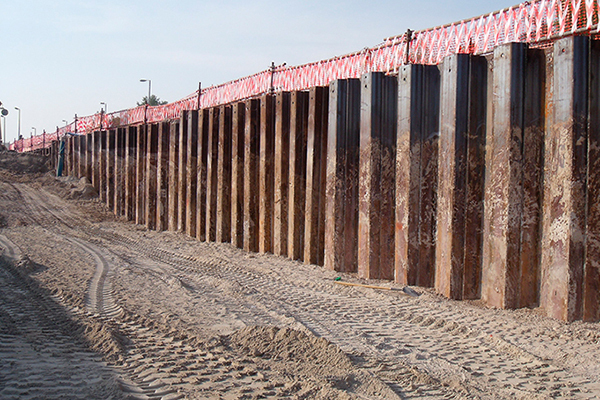 For almost a century, steel sheet pile walls are applied worldwide as earth retaining structures for excavations and quay walls. 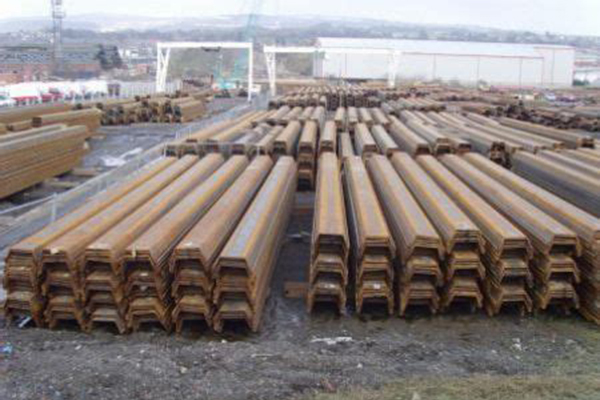 The U shaped Steel Sheet Piling has been used for ground support for over 100 years, their versatility, reliability and strength has been paramount to their success and constant use in the construction industry. 607. 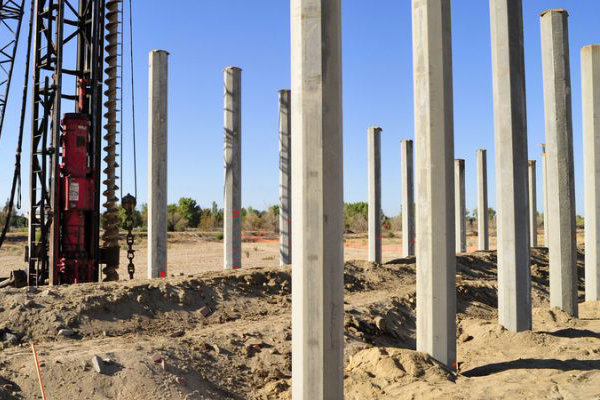 What is sheet pile foundation? 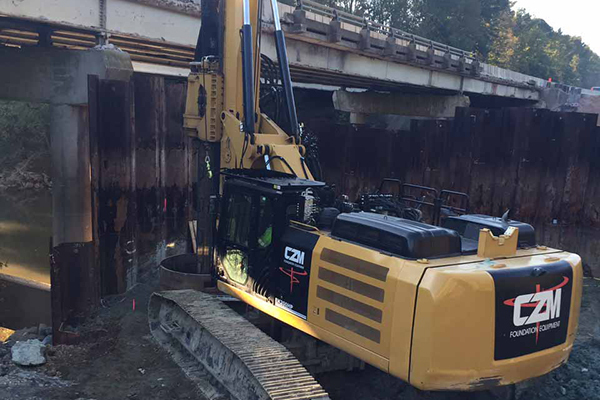 Sheet pile foundation has been adapted for the intermediate bearing capacity ground and piles are drilled into the deeper layers through the intermediate bearing grounds with effectively utilizing its bearing capacity. 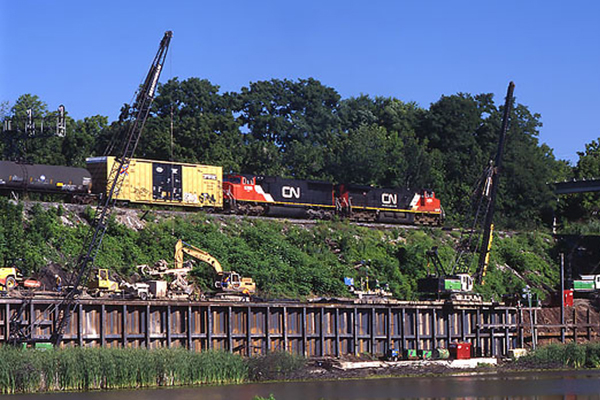 The most common uses of sheet piling is for retaining walls, cofferdams, temporary shoring and marine bulkheads. 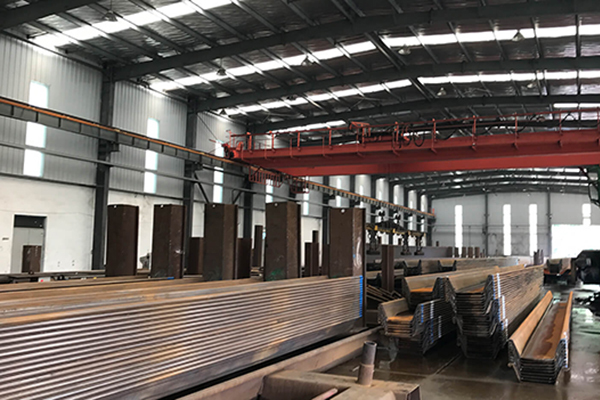 Steel sheet piles can get good economic benefits in the application, widening the cold-formed steel sheet pile Of the application areas. 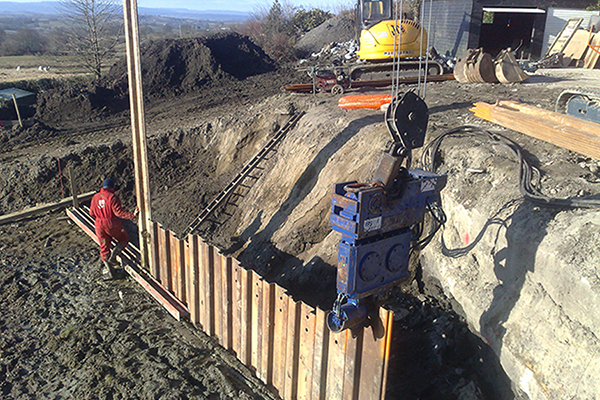 Our sheet piling team are able to help develop successful projects, built on reliable and relevant methodologies, whether these relate to permanent installations or temporary ones.